What if you could help your clients and patients to relax easily, just through the language you use? Hypnotic language is the art of using words in such a way as to alter the listener’s state of consciousness; for example to assist an anxious client to access a state of calmness, or to motivate a dental patient into better oral hygiene - it is not about getting someone to do anything they would not normally want to do. We already use hypnotic language - think of a time when your mind wandered off half way through a conversation and you missed what was being said, because something in the speaker’s words had sent your mind off in a completely different direction. Learning how to use this technique deliberately and with positive and ecological intention can turn it into a useful communication skill. Language is one of our most powerful internal “filters” through which we perceive the world around us. Words, whether spoken by another person, or what we say to ourselves inside our own head, communicate much more than we can process consciously. 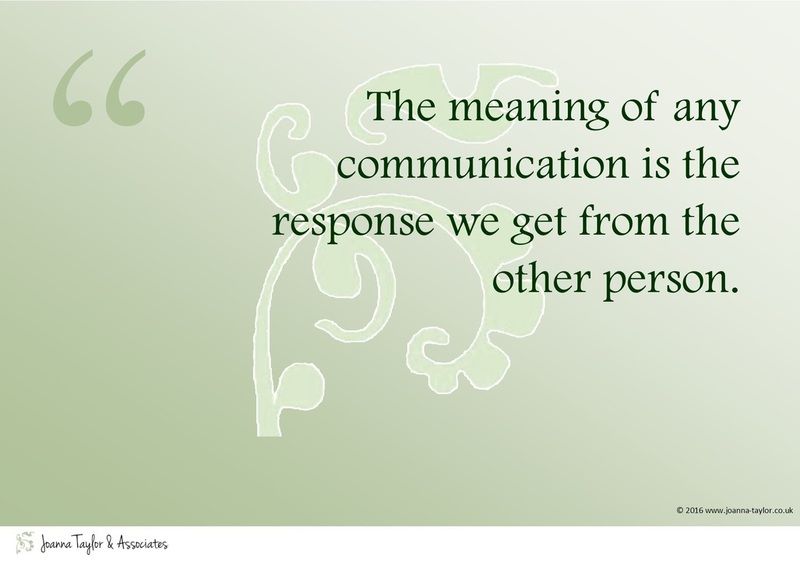 Whatever we say will affect the receiver in some way, so it makes sense to use language in such a way as to produce the most effective results, both for ourselves and for those around us. By changing the structure of the language we use, we can create more choices for ourselves and others. As you start to pay attention to the words you use within your practice, you and your team can develop a way of communicating elegantly and effectively; which is what conversational hypnosis is all about. Open to all healthcare professionals and coaches, This two day course will introduce you to some of the basics of hypnotic language patterns, enabling you to use conversational hypnosis in a gentle and natural way, helping to foster an atmosphere of calm and peaceful relaxation for your patients and clients. Course fee £390.00*, to include course manual, relaxation CD, light buffet lunch and refreshments each day. This CPD course has been Quality Checked by the National Hypnotherapy Society (14 hours vCPD).